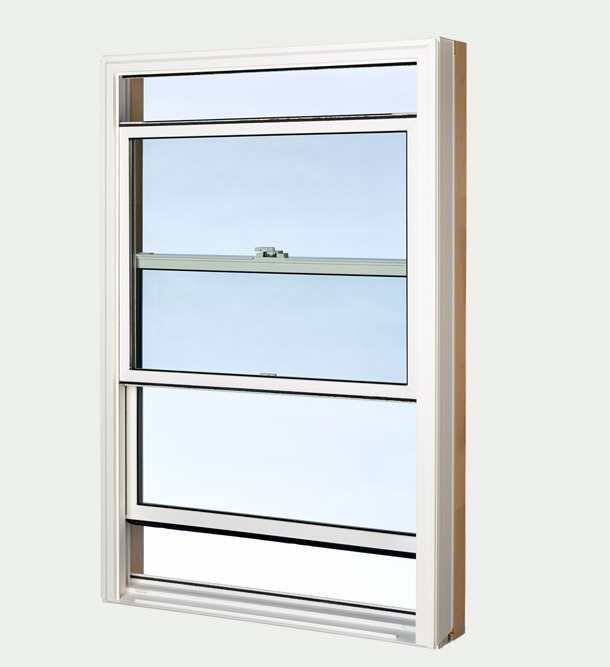 Mainly due to their practical operation and simple styling, Double Hung windows have been popular for centuries. Today, Pollard’s Liberty Double Hung windows incorporate the modern convenience of a vinyl exterior and superior energy efficiency with the beauty of yesteryear. Homeowners will love the tilt sash that allows for easy cleaning of both the exterior and interior surface from the inside of the home and maximum ventilation. Liberty Twintilt windows are available in many exterior vinyl clad colors and include a broad selection of glazing and grill configurations.